Sometimes I feel like every time I sit down to write a blog post, it has been "one of those days/weeks." Regardless of all the positive things going on in my life, there are always a few pesky challenges that get in the way. Is this just a part of life? Will I always be a horribly damaged person? Will our past experiences always be there to haunt us no matter how much progress we make? Is it possible to ever really change who we are? Why do some people struggle through life and others don't? There are some questions I might never have answers to and things I cannot control. Luckily, however, there are a few things I do know for sure and I think this week needs to be about celebrating these few concrete facts in my life. Standing up for myself isn't always easy, but it is always necessary. Best friends have magical powers to get us through anything. Steaks should never be cooked more than medium rare. Sometimes a good laugh fixes everything. ...And sometimes a good cry does, too. No matter what people have done to me in the past, it does not need to influence my future. Recovery really is worth it. Heartbreaks happen and life goes on. Bad days are always my biggest teachers. What is right for me isn't right for everyone. Sometimes letting go is the only option. That full feeling we all get after eating will pass. As hard as I try, changing people is impossible. My best is always good enough. 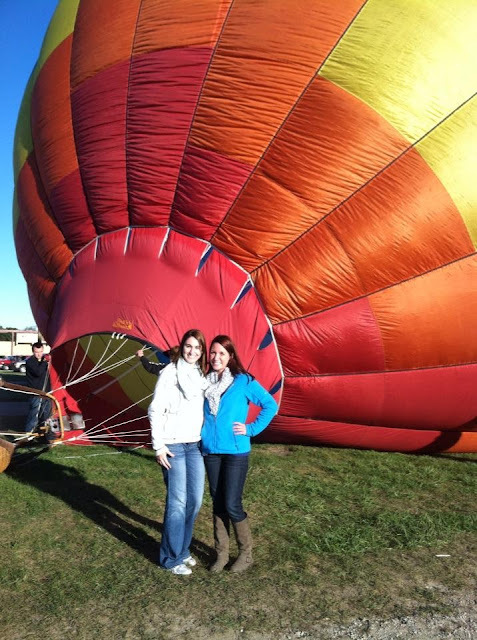 There are a few moments of pure, intense bliss, like hot air balloon rides with my best friend, and I need to cling to them. I will never have all the answers. Life will always throw me people and situations that don't make sense but maybe that's okay. Most of my life is unclear right now and oftentimes it's frightening, but at least I can recognize and utilize the few things I do know for sure. Regardless of all the positive things going on in my life, there are always a few pesky challenges that get in the way. Is this just a part of life? My answer -> Yes. It just depends on how we look at it or handle it. Will I always be a horribly damaged person? My answer -> No, and the truth is that you have never been. Will our past experiences always be there to haunt us no matter how much progress we make? My answer -> I don't think I have ever forgotten my past, but I see it in a different way. 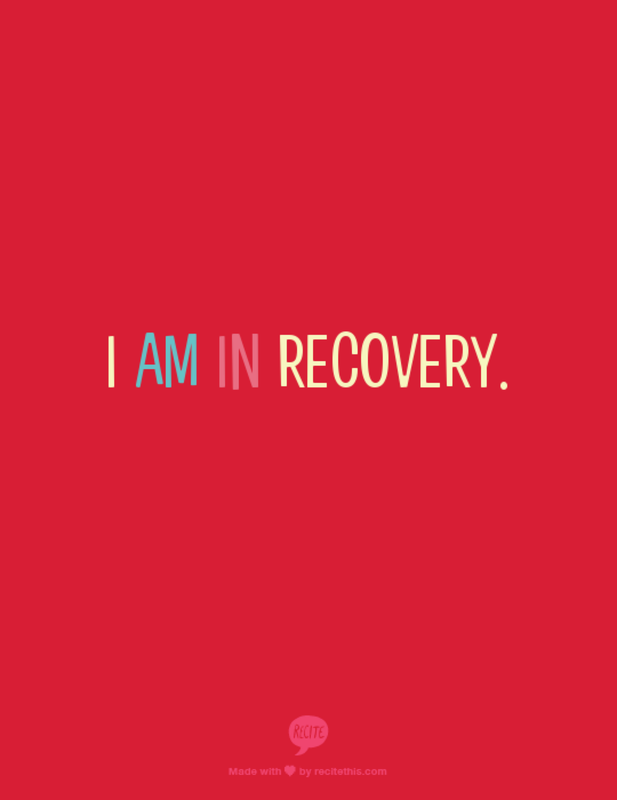 There is no pain associated to some of them, and I believe that I will feel better about my past through my recovery. Is it possible to ever really change who we are? My answer -> I don't think we change ourselves. Rather than that, we find who we really are. Why do some people struggle through life and others don't? My answer -> I believe that we all do. Everybody handles life differently, and some just looks like they are handling better. Inside is the same. Also, Things in life happens in a different time for individual. Or, they have different situations in their lives that we have not experienced or will not. It seems to me that you are showing your growth in that you are dealing with those questions here, rather than through abusing your body. I hope you are proud of that and celebrate it. Your truths are beautiful and wise. I hope you continue to add to this list and to refer to it often. I really love all of this. Especially the steak one, couldn't agree more. Ketchup is delicious but NOT for steak. I would hit someone if I saw that. And if anything you learn recovery is full of ups and downs. Bright sides and dark sides. Haha I'm glad you agree, Alex. I did something today that I never would have done if I didn't know you. Something incredibly positive for my life and my future. Even if you don't care to find out what that thing is, I thank you for giving me the strength to do it. You are an amazing young woman. I don't think you give yourself enough credit. Ultimately you are the only person who can make those positive decisions and find the strength within yourself. As long as you make decisions that are best for you and your future, I will always be proud of you and here to cheer you on (regardless of everything). Yes yes yes. I didn't know that I could feel emotions so strongly either! I'm so glad you said that. It's like I get upset with myself for being so exhausted, but maybe it's all part of the process, like you said. We are in recovery, so we are supposed to be energetic and ready to take on the world, right? Noooo. This is a good blog post topic. 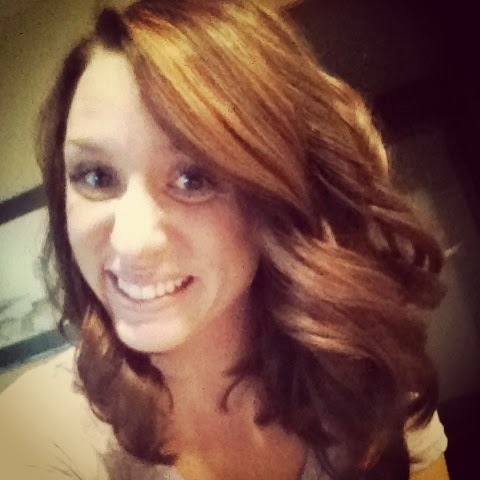 ;) Thanks Chels! Great post! Seeing and knowing the things that are true and constant in life help us adjust to and face the things that do change! 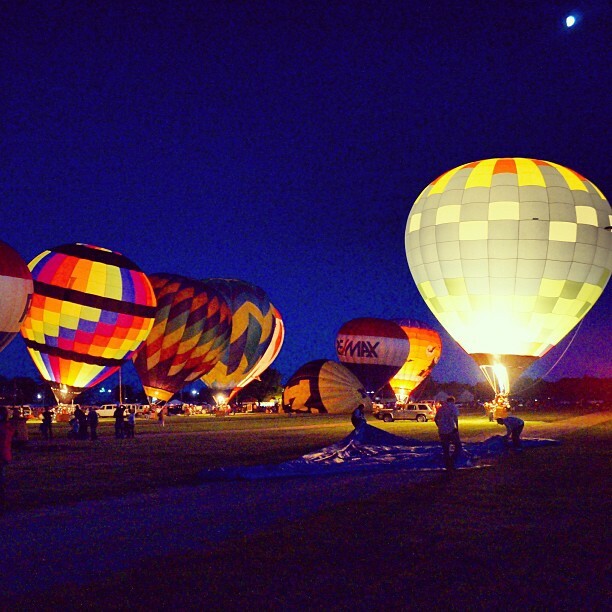 The hot-air balloons are beautiful and it looked like you had a lot of fun. Happy memories are so important!